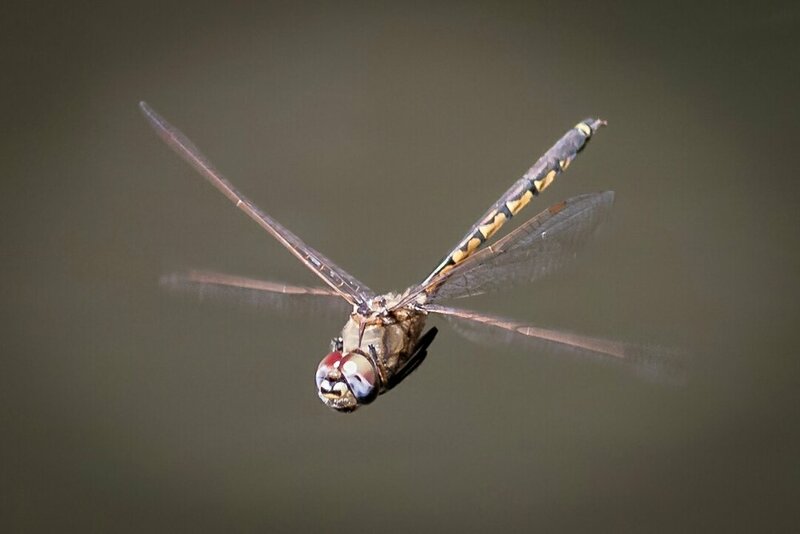 I found a new bush walking trail and there were dragonflies everywhere, so I decided to try taking pics of them. That was easier said than done! They are so tiny and so fast but managed to get the pics below. Loook at that happy smily face!!! Since it wasn't challenging enough, I tried to get them flying too! Wayyy more luck required for that!